We are back with another very simple and easy to make Halloween cocktail: A Spooky Screwdriver! Impress your Halloween party guests with this simple two ingredient cocktail! Check out our previous post on making your own black vodka to learn how to make your own before we get started on this cocktail recipe! If you are looking for a quick cocktail to put together for your Halloween party then this is a great recipe for you! 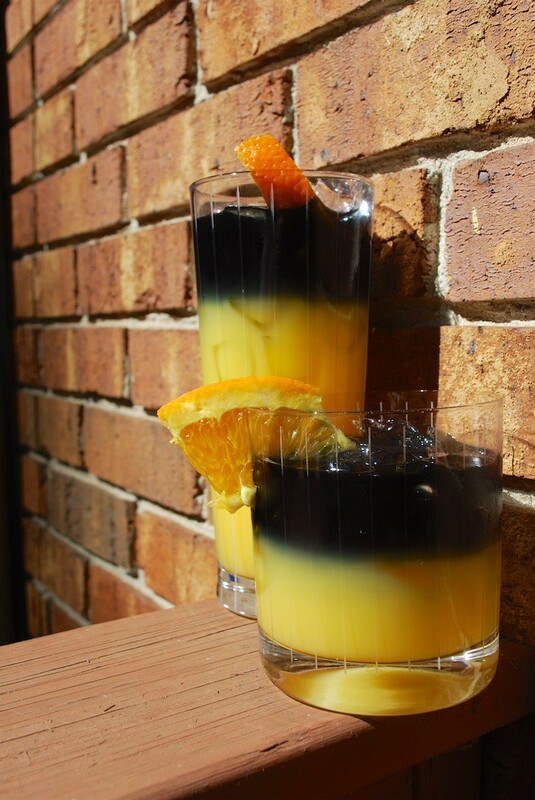 Have some spooky screwdriver drinks ready to go in just a few minutes! Be sure to check back soon for more great Halloween cocktails here at Simply Vodka! 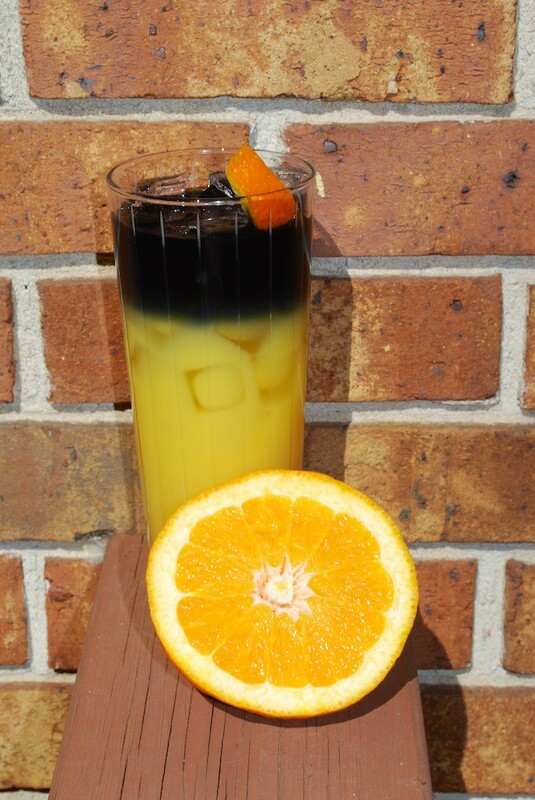 Slowly pour black vodka over an upside down spoon on top of orange juice. 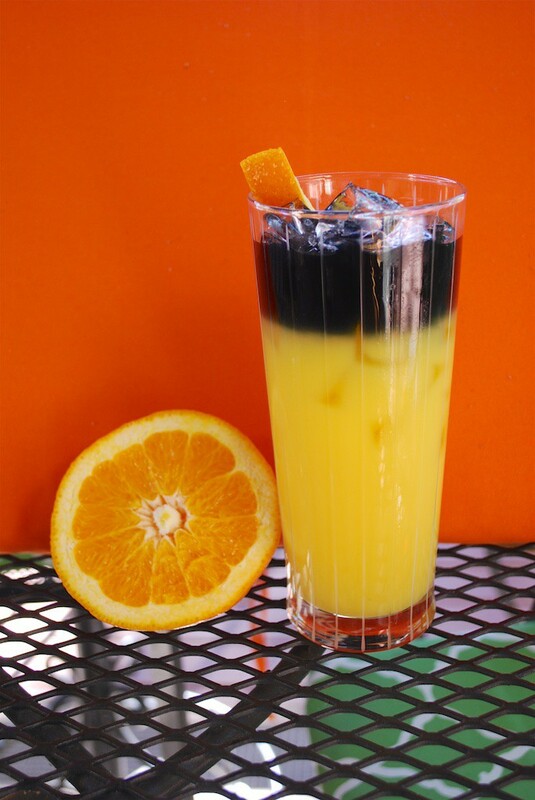 This will make the vodka float on top of the OJ for a spooky looking cocktail.